Another amazing season is coming to a close for GEMS. The girls and counselors alike were challenged by this year’s theme “Think Right…Win the Fight”. We were armed with our Triple T Battle Plan to combat stinkin thinkin. We learned to THINK about what we’re thinking about, TEST our thoughts against God’s desire for our thoughts in Philippians 4:8, and to TRADE IN our stinkin thinkin for right thinkin. 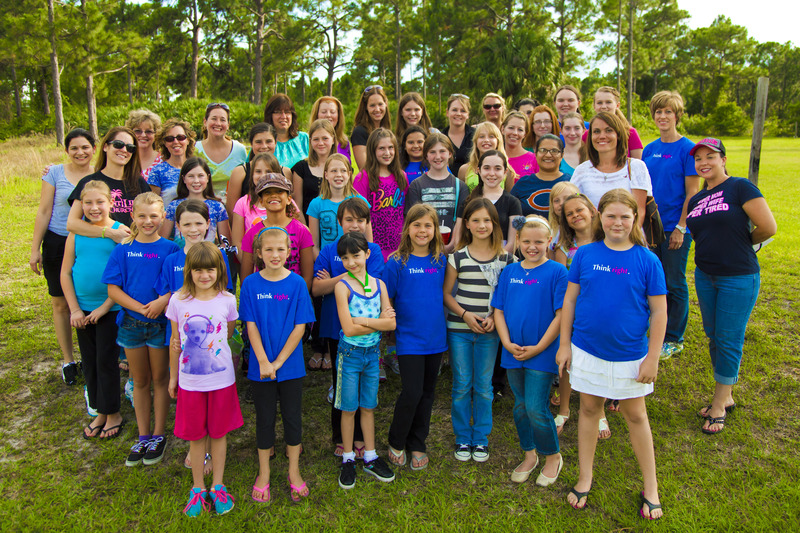 We’ve just returned from GEMS camp where we had a record 51 girls, counselors, and moms in attendance. We look forward to our end of year celebration and badge ceremony next week and anticipate our upcoming season in the fall.